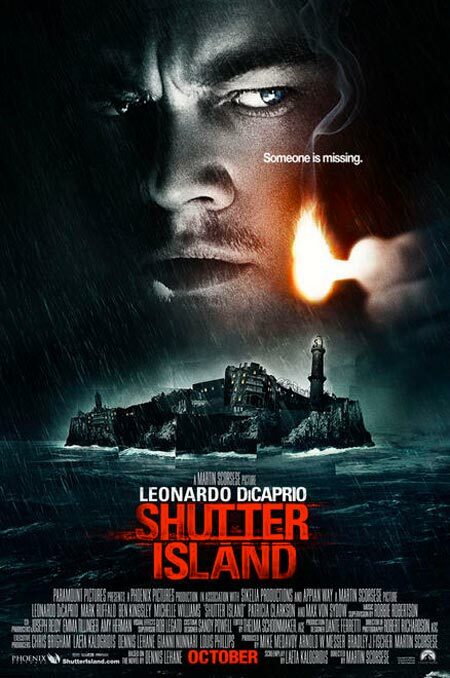 I went to see Shutter Island today. It was a pretty good movie, but I knew what was going to happen before it started! It was something I just expected. What made it good anyway, was that I still got surprised by the ending. It has a twist that I wasn’t expecting. If you have a chance, go see it. Leonardo DiCaprio is fantastic! And great direction by Scorsese. 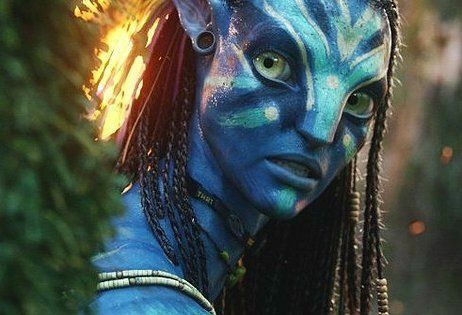 I’m really looking forward to seeing Avatar. I’ve been looking forward to it since at least August of this year. I was hoping that I would see it on Saturday but now it looks like Tuesday. I also wanted to see Surrogates but I think I’m going to have to wait until it comes out on DVD. The best summer movie for adults, this year!